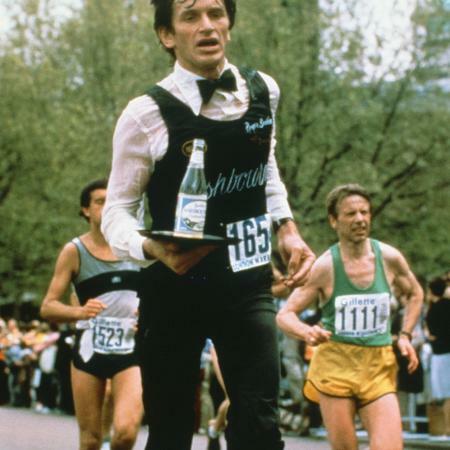 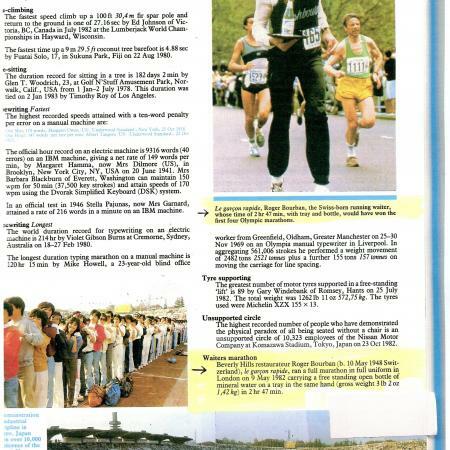 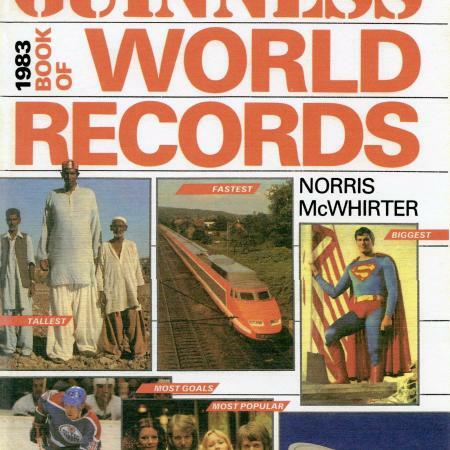 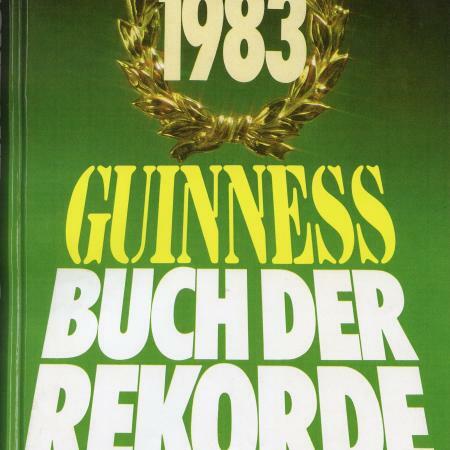 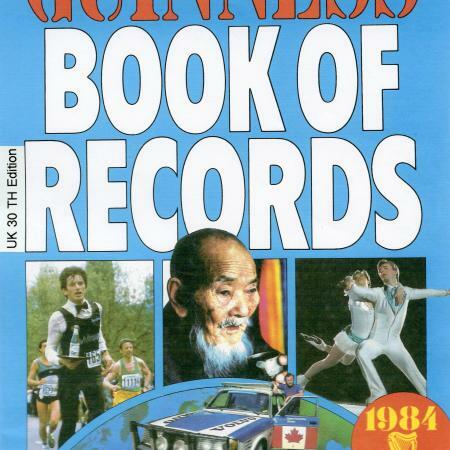 May 9, 1982 in London setting a new Guinness Book World Record for a Waiters Marathon at 2 hours 47 minutes. 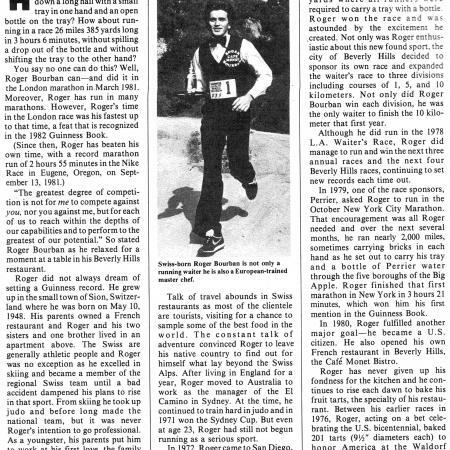 Roger's time for this waiters marathon was faster than the first four Olympic Marathons. 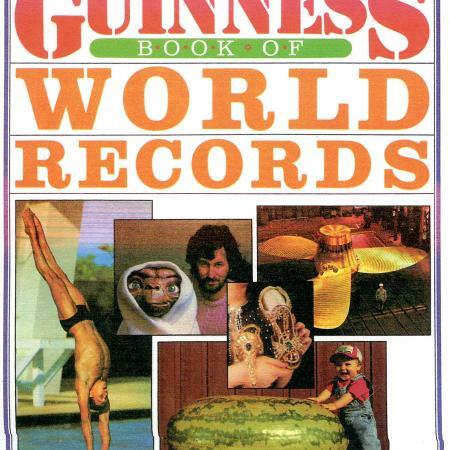 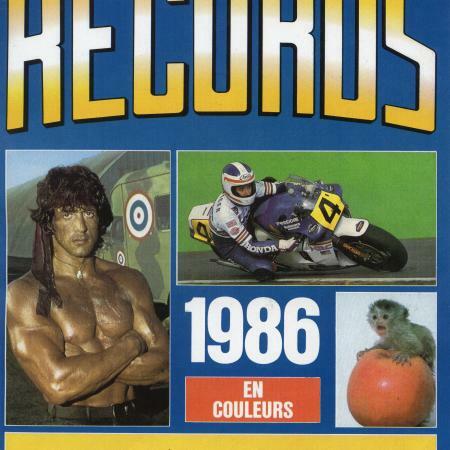 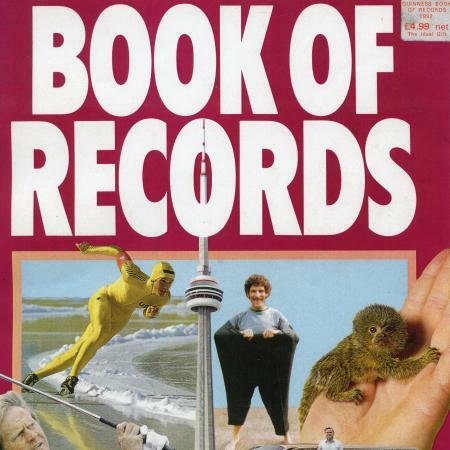 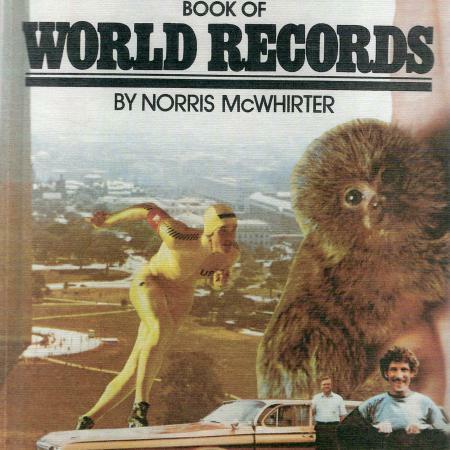 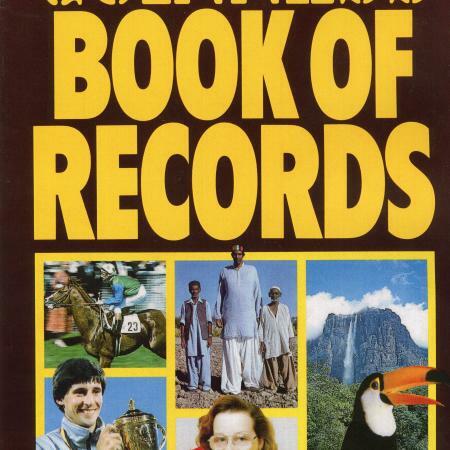 This world record is still standing.